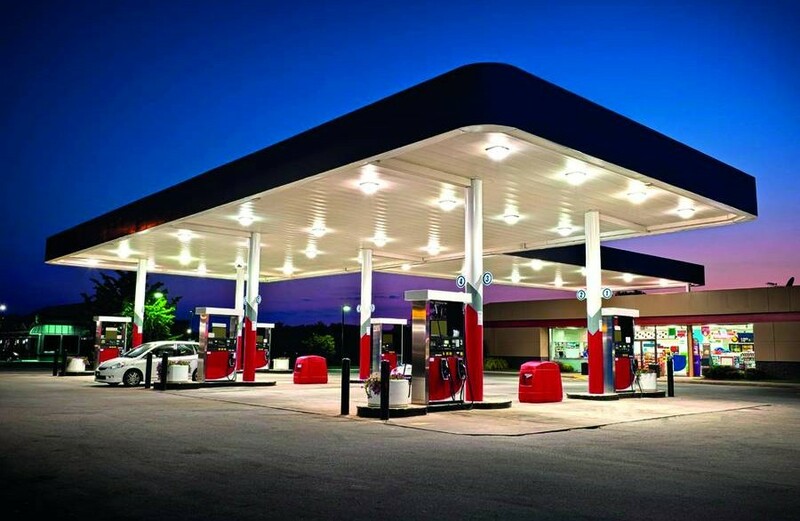 Euro Garages is one of the UK’s largest privately owned forecourt operations, with an expanding portfolio. The firm owns 180 sites, which include brand partnership with BP, Esso, Shell, Spar, Starbucks, Subway, Greggs and Burger King. Euro Garages required a lighting partner to provide lighting for all areas of its sites. This included forecourt lighting, service lighting and retail lighting. Our extensive range of luminaires meant Euro Garages needed only one supplier for all of its lighting. Changing a number of Euro Garages’ inefficient CDMT lamps to Allied LED Scoop and Track Light made huge savings. We also massively reduced maintenance costs by changing to LED.